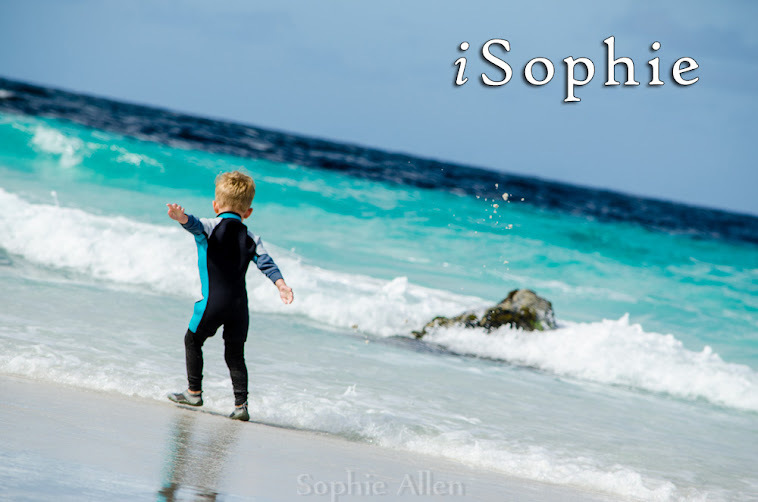 iSophie: Photography Monthly Magazine - A little bit of excitment. 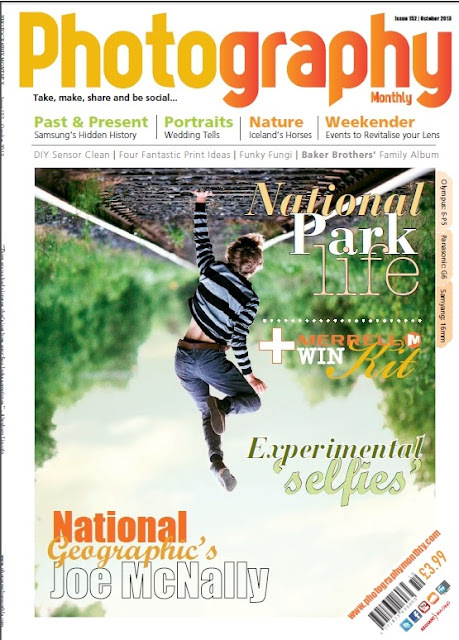 Photography Monthly Magazine - A little bit of excitment. 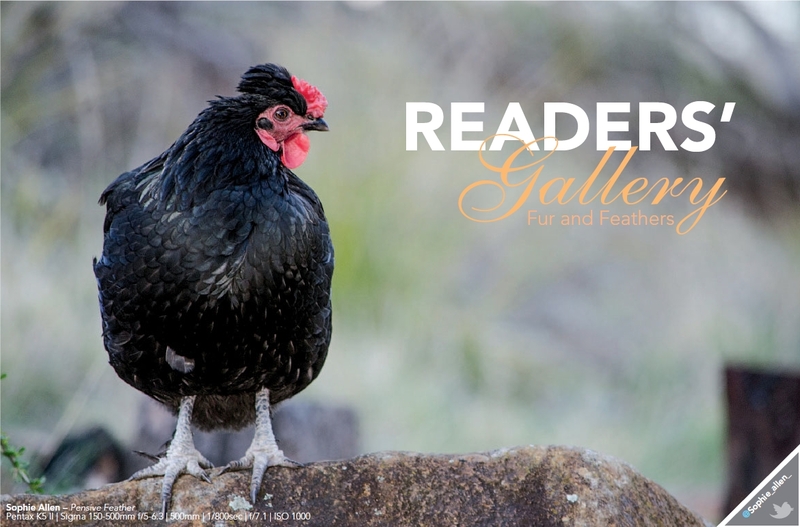 A month ago I received an email about one of the photos I had uploaded to the reader's gallery of the Photography Monthly Magazine. The email explained that they were interested in possibly using one of my images in the next edition of the Magazine. Pretty excited by this stage I quickly emailed them the higher resolution image and all of the info as requested. They could not tell me for sure whether they would use it or not. I patiently waited for about a month for the new monthly edition to hit the shelves. On Friday I saw a Facebook update from Photography Monthly, the October edition was out! So I scrambled.. and found a PDF version of the mag online and paced the floor as I waited for the download to finish. I started at the bottom, figuring the reader's gallery would be near the end. Scrolling up from page 108 I was losing hope. But getting closer to the top I finally saw other Reader's images and knew I was in the right spot. Still no familiar image though, and I had pretty much given up all hope. But then, at the very beginning of the Reader's Gallery, on page 17.. there was MY image! MINE! I took that! They had the camera information incorrect, and also had my twitter handle wrong... but it was still MINE! Naturally the 2 newsagents I tried were dead ends, so I have ordered it online and am now waiting for it to arrive in the flesh.